We design solutions that include conveyor, sortation, packaging, warehouse control software, palletizing, robotics, and automated material handling solutions. 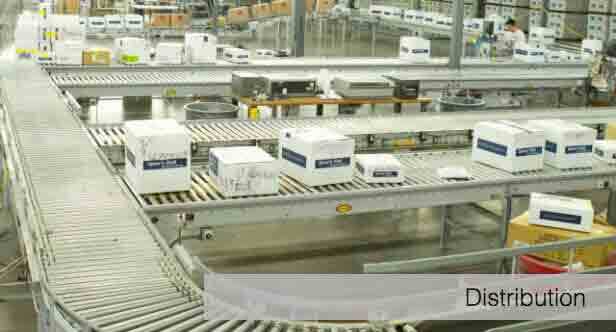 Learn more about our systems integration services today. 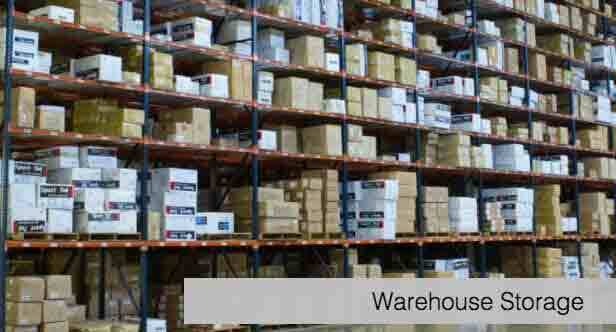 Need storage or space solutions? 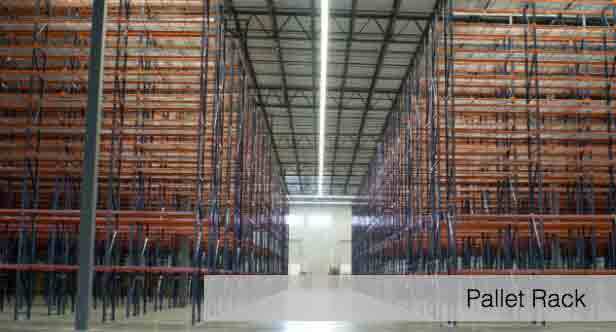 We specialize in cantilever rack, mezzanines, and warehouse storage solutions. "R.H. Brown projects are on time and perform as promised. Most importantly there is a level of trust and confidence in R.H. Brown that you don't always get from an equipment supplier. It feels like RH Brown is as invested in the project as much as we are." 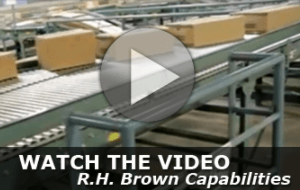 R.H. Brown Co. is an independent systems integrator providing solutions for distribution, manufacturing, processing, and warehousing. 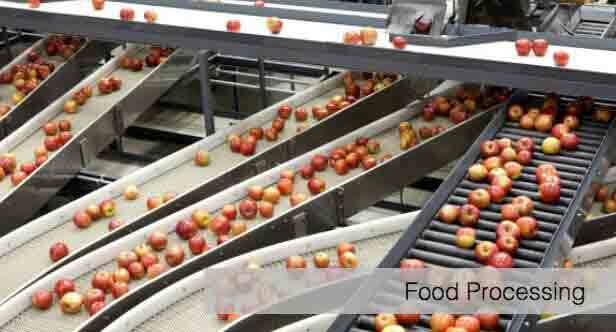 Material handling solutions ranging from conveyor, pick modules, robotics, packaging, palletizing, and more. Our services include project consultation and management, design engineering, equipment procurement, installation and training. We also offer engineered industrial solutions for casters, lifts, and trailers and are a trusted and local source for a full line of industrial warehouse equipment.